In this post, we discuss a potentially “game-changing” lawsuit that could change the entire real estate market. The real estate market could be facing big changes depending on the outcome of a class action lawsuit against the National Association of Realtors and the four biggest nationwide realtors. 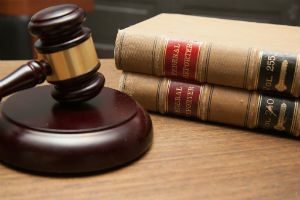 The defendants are being accused of violating federal antitrust law in a conspiracy to overcharge home sellers by requiring them to pay broker’s commissions to the agents who represent the buyers of their home. The class action lawsuit is against RE/MAX, Keller Williams, Realogy, HomeServices of America, and the National Association of Realtors. The suit has been filed in federal district court in Chicago and focuses on a rule it says has been imposed by the National Association of Realtors. The rule requires brokers who list sellers’ properties on local MLS to include a “non-negotiable offer” of compensation to the buyer agents. That is, once a home seller agrees in a listing to a specific split of the commission, the buyers cannot later negotiate their agents’ split to a lower rate. 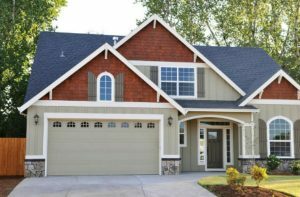 The suit alleges that this requirement “saddle(s) home sellers with a cost that would be borne by the buyer in a competitive market,” where buyers pay directly for the services rendered by their agents. In overseas markets where there is not a mandatory compensation rule for buyer agents, total commission costs tend to be lower. On average, commission costs average 1%-3% percent lower in the United Kingdom, as opposed to the 5-6% that is commonplace in the United States. 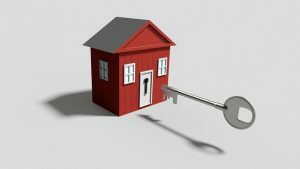 The class action suit alleges that if home buyers in the United States could negotiate fees directly with the agents they choose to represent them, that fees would be more competitive and the costs lower. Many U.S. home buyers are unaware of their agent’s commission split. The sellers will typically know what the percentage is because they agreed to it in their listing contract. 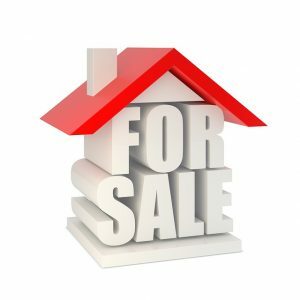 However, they may wonder: Why am I required to pay the fee of the buyer’s agent, who may be negotiating against my interests in the transaction? Also, at a time when buyers often search for and find the house they want to buy online, shouldn’t compensation for a buyer’s agents be decreasing, rather than remain at the 2.5%-3% percent range? The National Association of Realtors is the largest trade group in real estate with 1.3 million members. The four realty companies named as defendants are RE/MAX Holdings Inc., Keller Williams Realty Inc., HomeServices of America Inc. and Realogy Holdings Corp.
Keller Williams has approximately 180,000 agents in the U.S. and Canada. RE/MAX has 120,000 agents. Realogy includes among its brands Better Homes and Gardens, Century 21, Coldwell Banker Real Estate and ERA; HomeServices of America is a Berkshire Hathaway affiliate and includes Long and Foster Real Estate and Edina Realty. Representatives of the four realty companies declined to comment. Many Realtors say the suit could dismantle the compensation system as it now exists. He argues that even in an era where buyers find their homes online, the buyer agent still has important duties in handling contract negotiations, providing strategic advice and guiding clients through the process of closing. Other brokers challenged allegations in the suit. Alexis Eldorrado, the managing broker of Eldorrado Chicago Real Estate, responded in regards to buyer agents refusing to show homes with low commission splits. “In reality, if the buyers have found the place they want and are interested in seeing it, NAR’s code of ethics requires the agent to show it,” said Eldorrado. The plaintiff in the case is Christopher Moehrl. He sold a home in 2017 using a RE/MAX broker to list the property while the buyer was represented by Keller Williams. Moehrl paid a total commission of 6 percent. Almost half of that, 2.7 percent, went to the buyer’s agent. If the case is certified as a class action, the potential number of sellers affected would be massive. 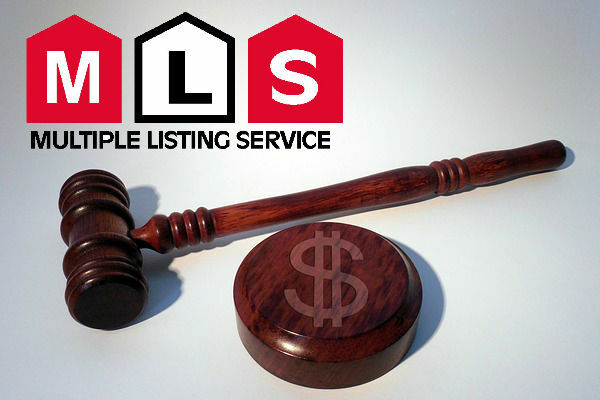 It would include sellers who have paid a broker commission during the past four years in connection with a home listed by an MLS in these metropolitan areas: Washington D.C.; Baltimore; Cleveland; Dallas; Denver; Detroit; Houston; Las Vegas; Miami; Philadelphia; Phoenix; Salt Lake City; Richmond, Virginia; Tampa, Orlando, Sarasota and Ft. Myers, Florida; Charlotte and Raleigh, North Carolina; Austin and San Antonio, Texas; Columbus, Ohio; and Colorado Springs, Colorado. The entire real estate industry will have an interest in the outcome of this case. If you require a real estate attorney in Naperville to represent you with any issues related to buying a home or property there, the Law Offices of Lora Matthews Fausett, P.C. are well trained to handle matters relating to buying and selling, short sales, commercial leases, as well as foreclosure defense and many others.